FIFA Secretary General Fatma Samoura has paid a visit to the oldest mosque in Kazan, one of the Confederations Cup Russia 2017 host cities. 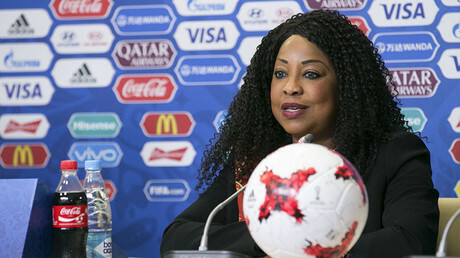 Following the last match hosted in Kazan, which was the semifinal between Portugal and Chile, Senegalese senior United Nations official Samoura took the time to see city’s cultural sights. Among those was the city’s oldest mosque, known as the Märcani Mosque, which was built in 1766-1770. 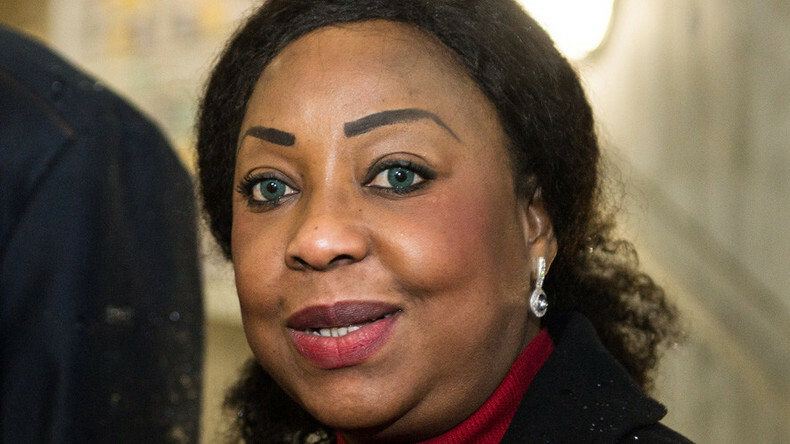 Samoura later revealed to media that she enjoyed the visit to the mosque no less than yesterday’s match, TASS reported. The official also visited a local Muslim children’s center and fitness center. The mosque’s imam, Mansur Hazrat Dzhalyaletdin, later revealed that the FIFA secretary general had presented him with an official football of the 2017 Confederations Cup with her autograph. “Once she already came to us. It was last winter. And since her first visit was very quick, she promised to come back again. And it finally happened. Together we had some tea, prayed. We spoke about Kazan,” Dzhalyaletdin told RT. The three remaining Confederations Cup matches will be hosted in Sochi (second semifinal between Germany and Mexico), Moscow (third place playoff), and St. Petersburg (final).